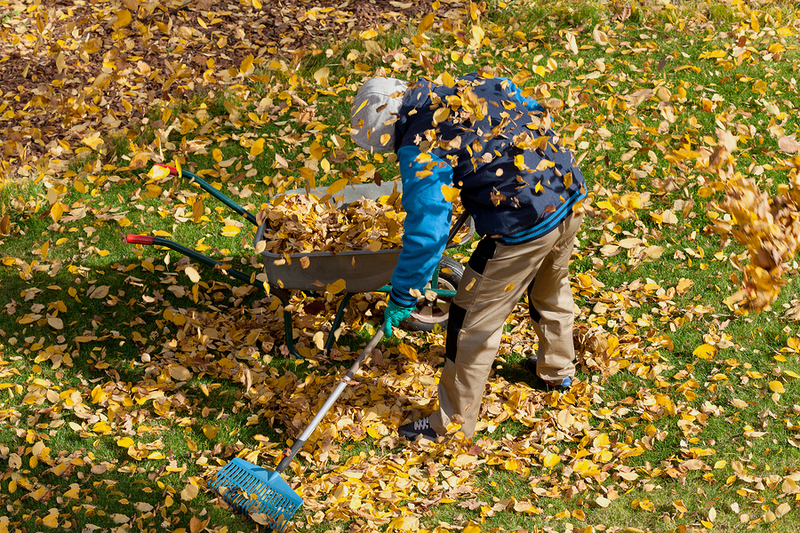 Are you looking for services in Fall and Spring Cleanup Landscaping services? Well, be at rest. You’re at the perfect place to find a lasting solution to your search. One of the most troublesome things is finding a Fall and Spring Cleanup Landscaping company that meets an individual’s expectations. As such, most institutions struggle for a long time without finding a suitable company to do landscaping for them, sometimes ending up settling for less than what they expected. With our company, you need not worry about all such matters. You’re sure of the best services. Our Company prides in providing the clients with high quality services including plant materials and high-end installation techniques. Secondly, we have expertise that has been tested and proven over a long period. This has enabled our company to build strong relationships with our clients who have been instrumental in referring others to us. Lastly, we have specialized equipment to carry out our landscaping and hence no chance of mistakes during our work something that has enabled our company to receive the best landscape construction reviews. Our services are the result of working with the aim of turning imaginations into life. This is done by coming up with top-notch services that transform clients’ dreams into reality. Our experience in the industry has allowed us to add specialty elements into the existing designs. At the same time, while doing this, we also ensure that we are enhancing those natural settings that are already existent. Alternatively, an individual can begin with a clean slate and then create a design that’s cohesive to igniting enjoyment to the customers for the years ahead. The staff are usually onsite, they are skilled and have the best professional skills which ensure that we give the best to our clients. • Some of our core services are the maintenance of every material related to horticulture, litter and also control debris.• Maintaining bridges, outdoor furniture, roads, and walks. This is done by our staffs.• Installation and repair of the landscape at the areas surrounding the constructions sites.• Maintaining the traffic signs and information around the place.• Repairing and servicing equipment as well as the operating equipment.• Provision of greenhouse support for the plant used in the gardens as well as providing woody plant samples including spring cleanup and fall leaf cleanup among others.• All the services that require the attention of a fall yard cleanup or a fall leaf cleanup expertise. Our services are top notch. Our crew is driven by the passion for delivering only the best in accordance to the training and experience they have gained in the process of serving the clients. As such, we will have ensured that we have helped you to our best till you’re fully satisfied with our services. Moreover, our designs are appropriately fashioned so that they give a perfect balance of the environment and the other elements including the water features, fall yard cleanup, covered patios, retaining walls and the pathways among many others. Finally, our fall cleanup prices are reasonable. Our charges are not exaggerated beyond the demand of the task. We always reach an agreement on a reasonable price with our customers who we seek to maintain a working relationship with.